A gunman opened fire at a bar in Southern California Wednesday night. 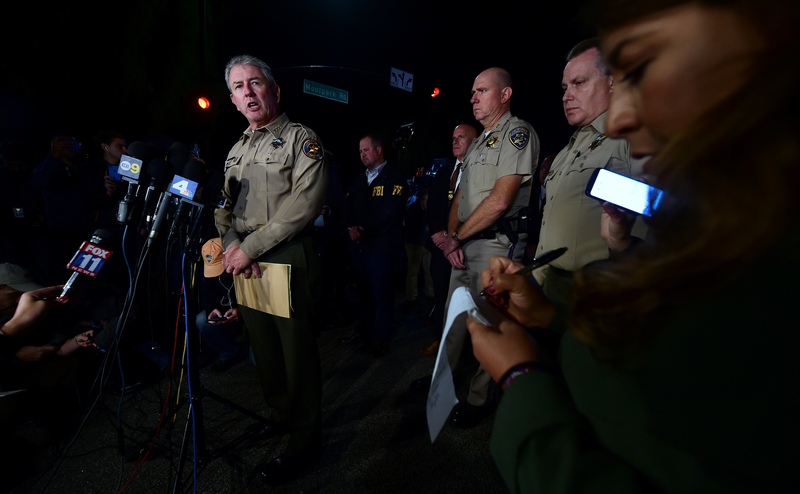 A Ventura County sheriff’s deputy is among the dead, police say, as well as the suspected shooter, who has recently been identified as Ian Long, 29, according to NBC News. Dean told reporters at a press conference that the shooter is a veteran of the U.S. Marne Corps., and authorities have not ruled out that he could have been suffering from PTSD. “He died a hero because he went, he went in to save lives, to save other people’s lives,” Dean said.